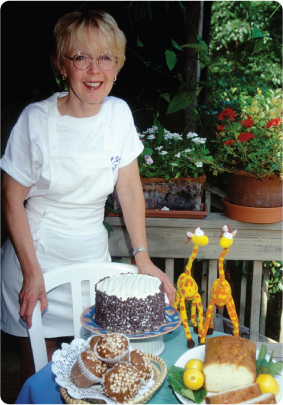 Signe's Heaven Bound Bakery & Cafe has been a Hilton Head Island tradition for more than 36 years. 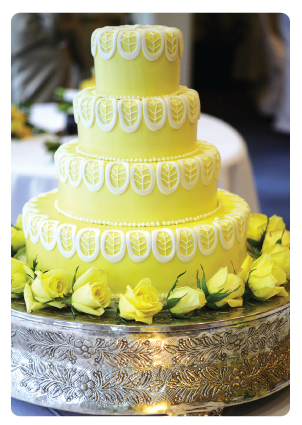 Specializing in Southern Style baked goods, fresh and wholesome every day, beautifully intricate wedding cakes and family cafe dining inside and alfresco. Vacationers and islanders alike enjoy Signe's perfected breakfast recipes, savory salads and sandwiches and heavenly desserts.